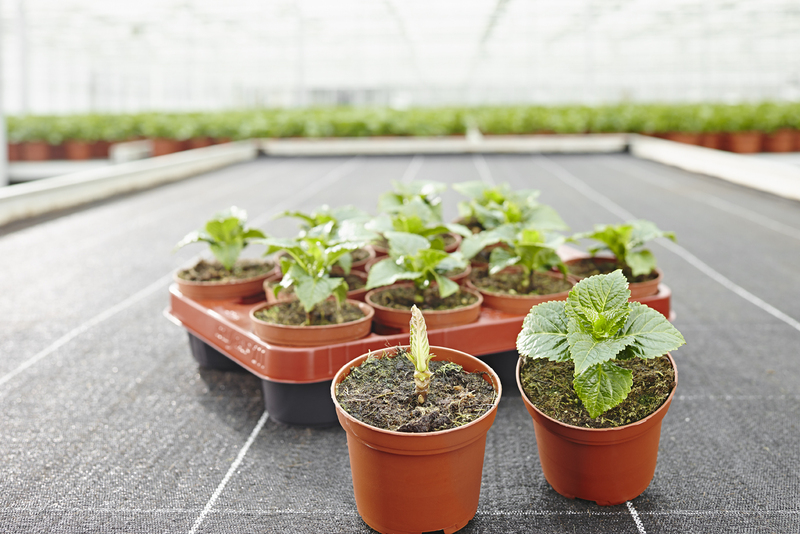 The pre-finished plants variants are virtually limitless. 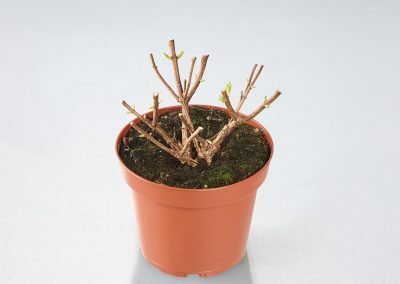 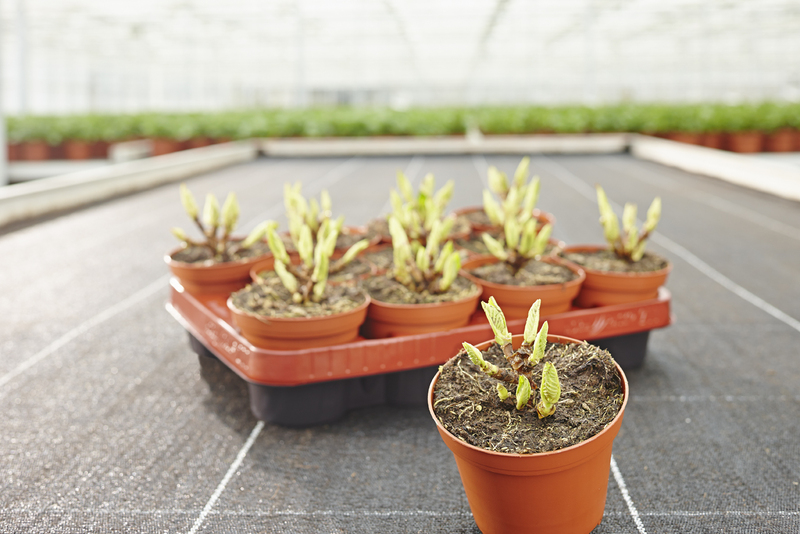 This is because our cuttings are available in pot sizes of 9.5 cm to 17 cm. 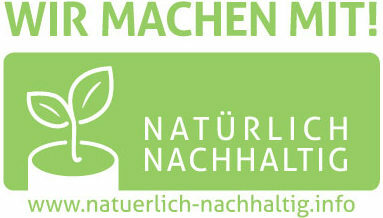 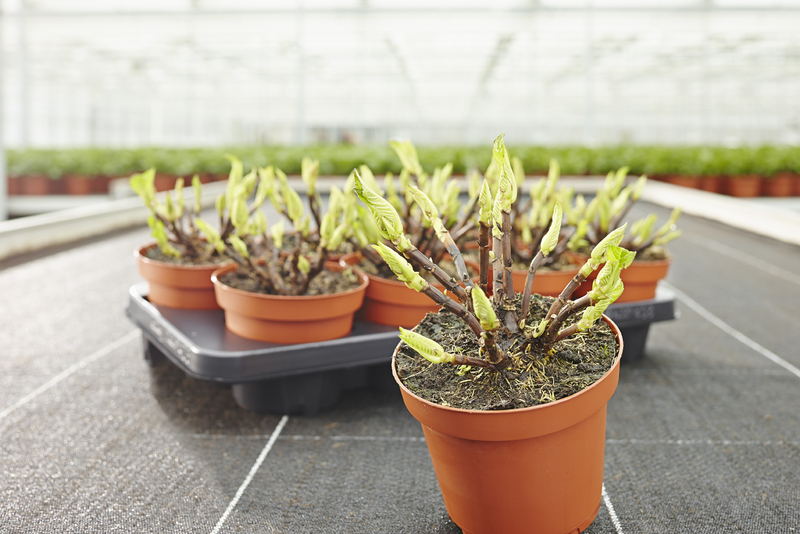 In addition, unforced cuttings are available in the autumn directly from the field. 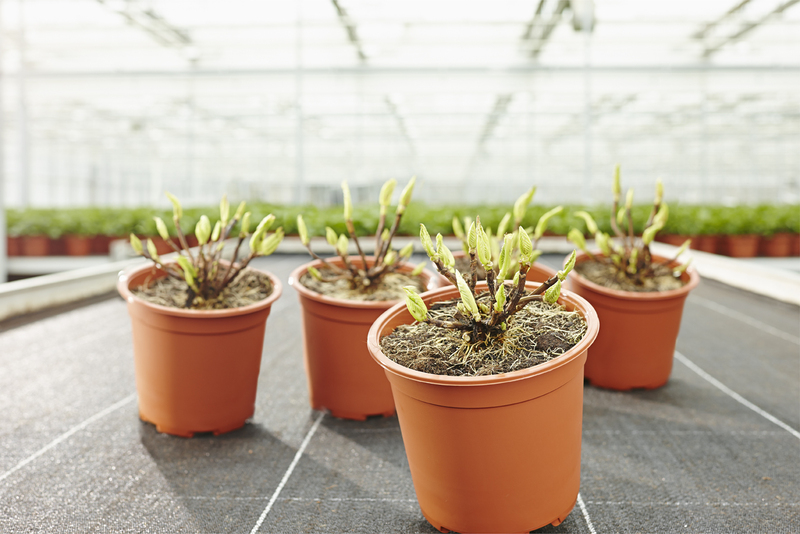 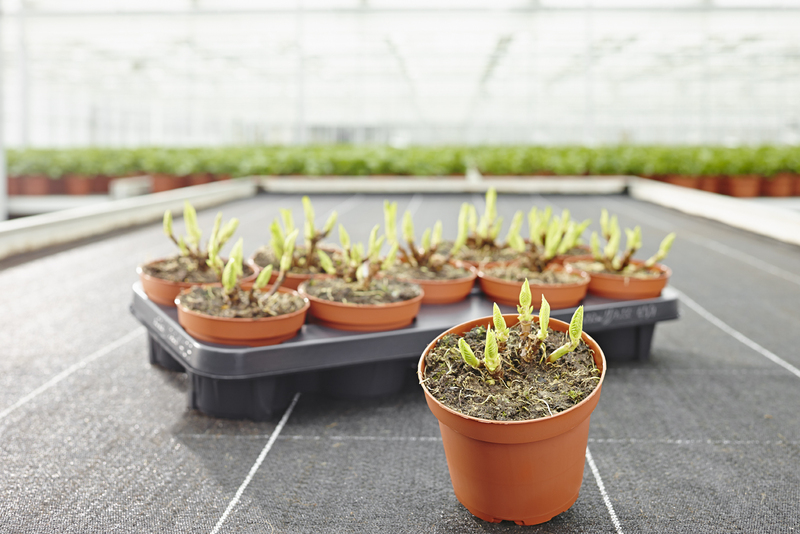 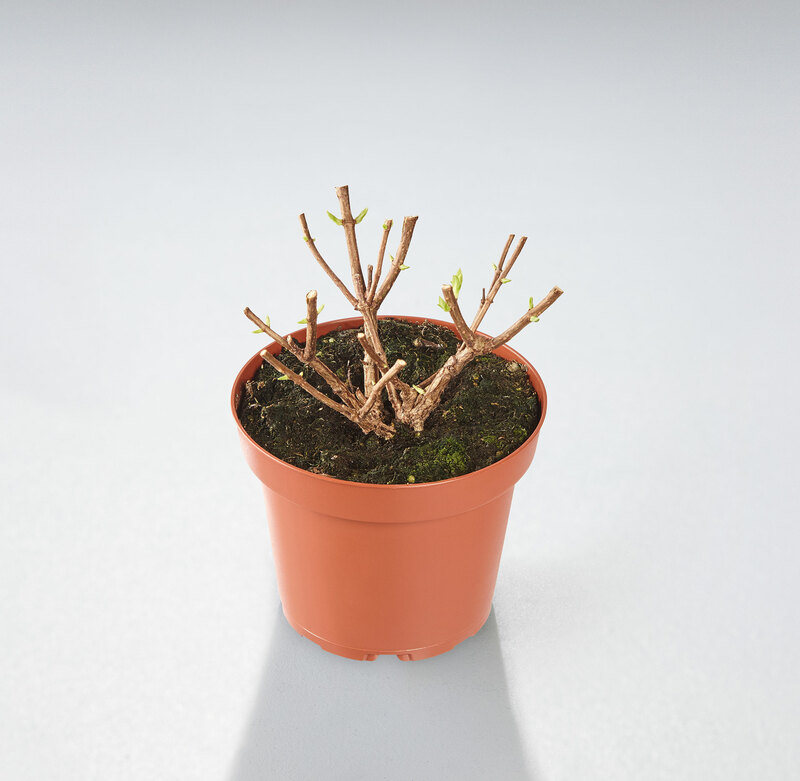 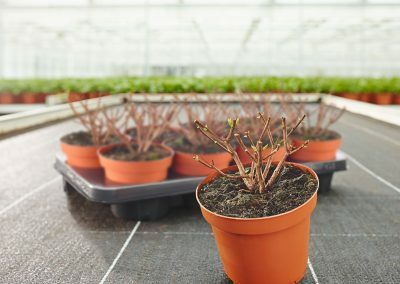 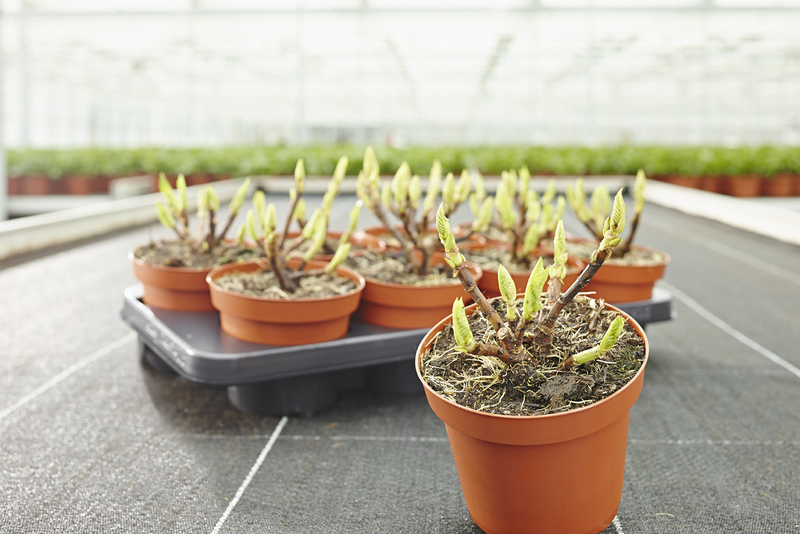 Alternatively, we offer unforced cuttings from November to June, ready cooled and cleaned from cold storage. 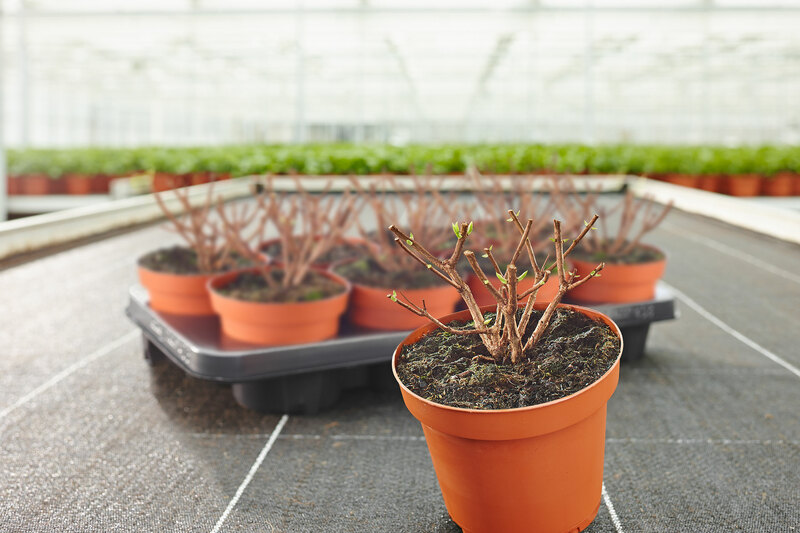 Forced cuttings are available in various stages of forcing for easier integration into your cultivation process.